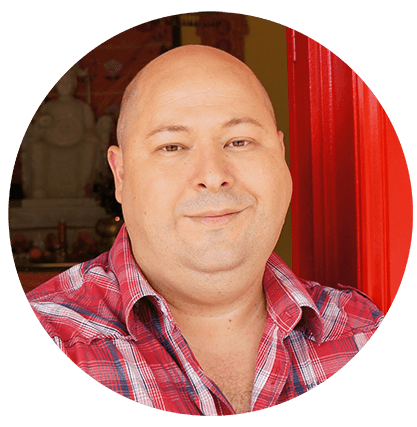 Walter Mason is a writer, blogger, speaker and creativity teacher with a profound love of literature and spirituality. He is the author of Destination Saigon (Allen & Unwin, 2010) and Destination Cambodia (Allen & Unwin, 2013). 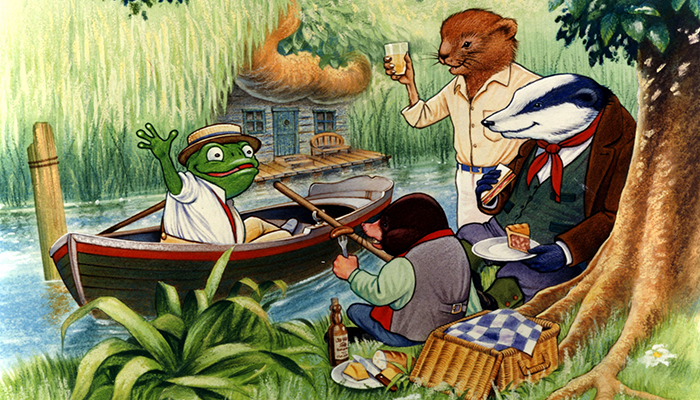 The 15th of June 2018 marks the 110th anniversary of The Wind in the Willows – one of the world’s most beloved children’s books. The SMSA marks this special occasion with a fascinating talk from Walter Mason, which looks at the book’s author, Kenneth Grahame, how the book came to be, and some of its more intriguing elements. From Oscar Wilde and British politics to assassins and the great god Pan, this talk examines just what makes The Wind in the Willows such a classic, and why it is just as fascinating for adults as well as children.